The tour begins at the dock or other point you decide.Once aboard we take the highway Messina / Catania (exit Giarre). 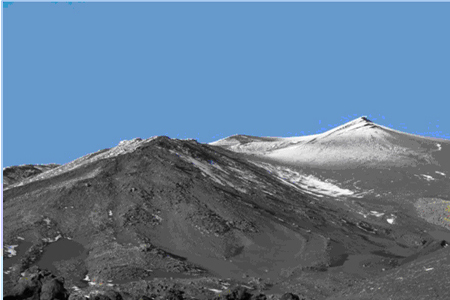 We leave the sea level and start to climb towards the summit of the volcano. 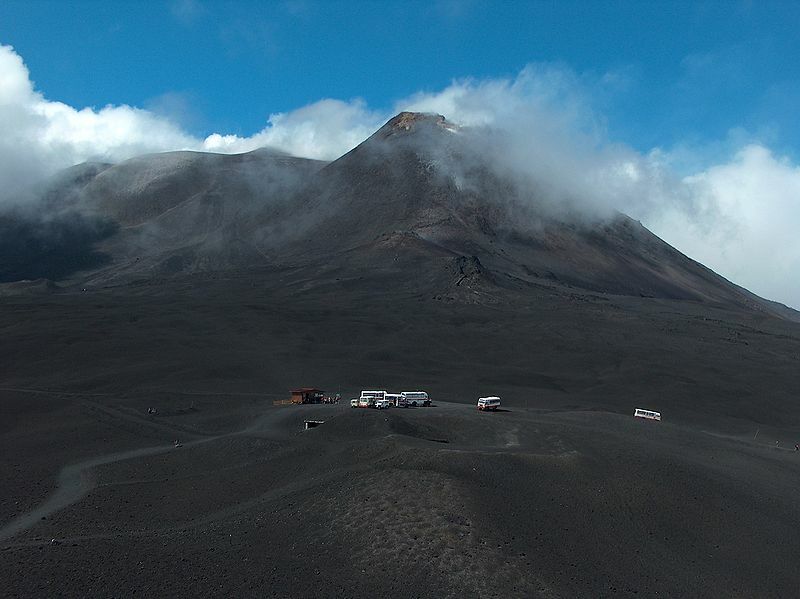 Before we reach our destination we cross some Sicilian villages (Santa Venerina and Zafferana), then we get to the craters Silvestri (7000 ft.), it is amazing the landscape of the the big craters, where you can admire the large lava flows creates from past eruptions. 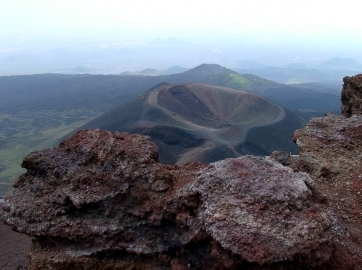 On the road we enjoy the great vineyards of Etna and the farms overlooking the coast of Catania. 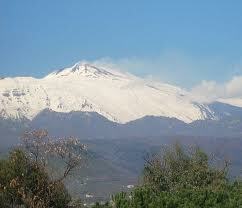 Then we leave Etna and we drive to Taormina. (See Tour No. 1). The last stop in Messina is the Cathedral with its unique and spectacular clock astrological / astronomical (the largest in the world). In Catania we will visit the baroque city center, with its amazing cathedral. The tour will end at the place and time you prefer. NOTES: The Etna/Taormina tour includes: cold soft drinks (cola-fanta-water), fresh pastries and one sandwich each.